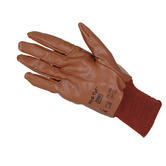 High performance, nitrile-impregnated glove. The Hyd-Tuff offers good resistance to abrasion, puncture, snags and cuts. The nitrile coating repels grease, oil and dirt. The soft jersey lining gives excellent dry grip for safe, controlled handling. The Hyd-Tuff has knitted wrist and safety cuffs. 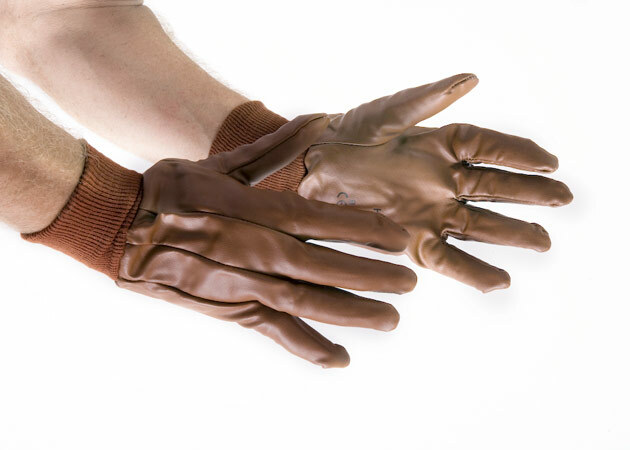 These gloves are silicon free, antistatic and machine washable. Compliant with EN 388 3.1.1.1 & EN 420, CAT 2. EN 1149 (antistatic). This Ansell Hyd-Tuff 52-502 is alternative to the well-known Polyco Nifort 9712 Nitrile Coated Knit Wrist Glove. 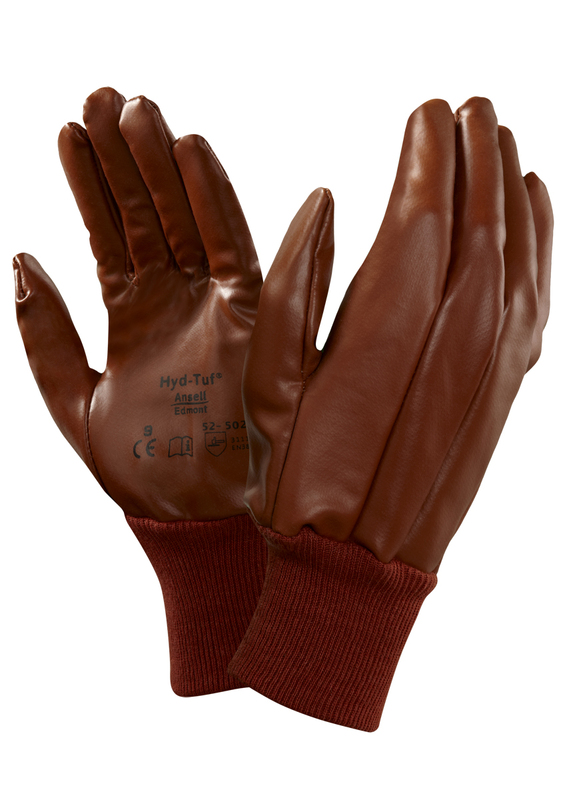 The Hyd-Tuff is a high performance nitrile impregnated glove. It offers resistance to punctures, snags and cuts. Excellent grip: for better handling. Machine washable: does not shrink, nor sitfeen, retains its shape. If you cannot find your product from Ansell gloves. Also you can check for more Gloves here - Portwest Gloves. More safety products - you can check out our Plumbing Clothing Category.